It’s pretty darn official. The votes have been tabulated. The ballots have been recounted 37 times (we think there was some voter fraud). But the where-to-move indecision madness has come to an end. We’re moving to Phoenix! Unless Bono calls us on our red land line, while wearing his super sweet sunglasses and says “Hey, I’ve got the perfect high paying gig for you in NYC but it would require frequent travel to upstate NY and Pienza, Italy.” Then, we’d possibly consider it. 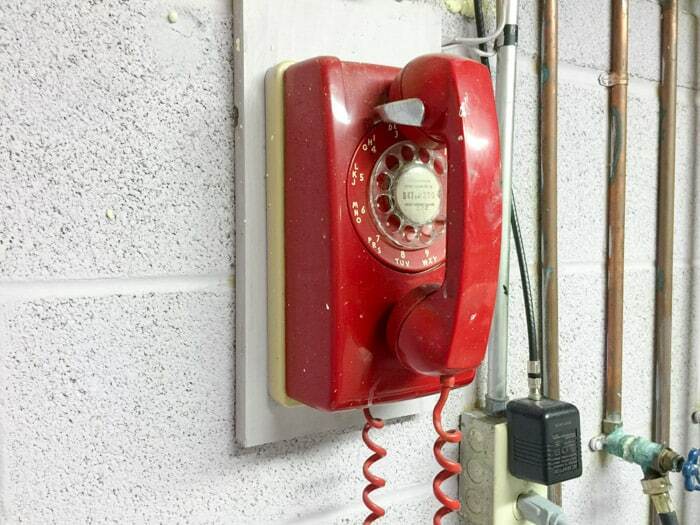 This phone is in our laundry room, just in case the President calls. We’d tell Bono “Maybe. We’ll sleep on it.” Play it cool, play hard to get. Then we’d jump up and down holding hands like spazzes and call the moving company to change our course. Bono, if you’re reading this, first…hi, what’s up? Second, we’re expecting your call in the laundry room. So with that said…Arizona sunsets, here we come! Goodbye, humidity. Hello, oven-baked, concrete-egg-frying, death-wishing, heat. I grew up in AZ, so I’m kind of aware of how hot it really gets, but it’s been over 20 years so I’m probably in for a big shock. My wardrobe is definitely not ready. Do people wear sweats in AZ? I’m attached to my sweats. And can I keep my fuzzy socks? So yeah…um…recipes…what are those again? In my last post, I said I would make some recipes as I emptied out my pantry. I didn’t mean to. But seriously, who has time to cook when your living room looks like this? So far, this has been one of the hardest moves we’ve ever dealt with. 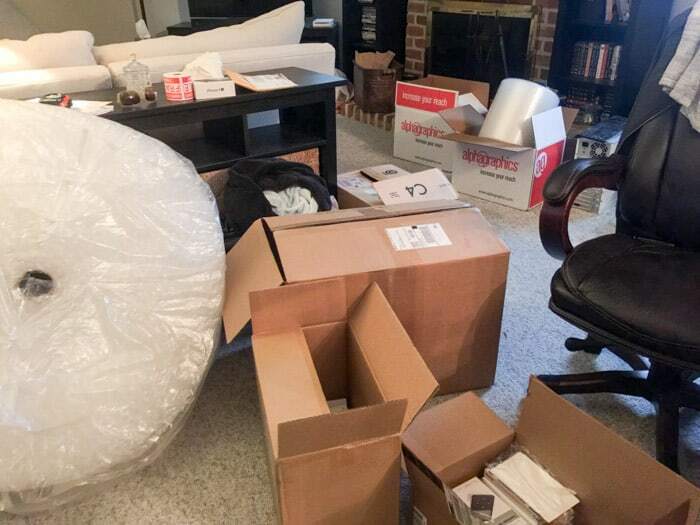 Since we’re staying with family for a few months while we look for jobs, we have to pack into 3 categories: long term storage, short term storage, and my bro’s house. 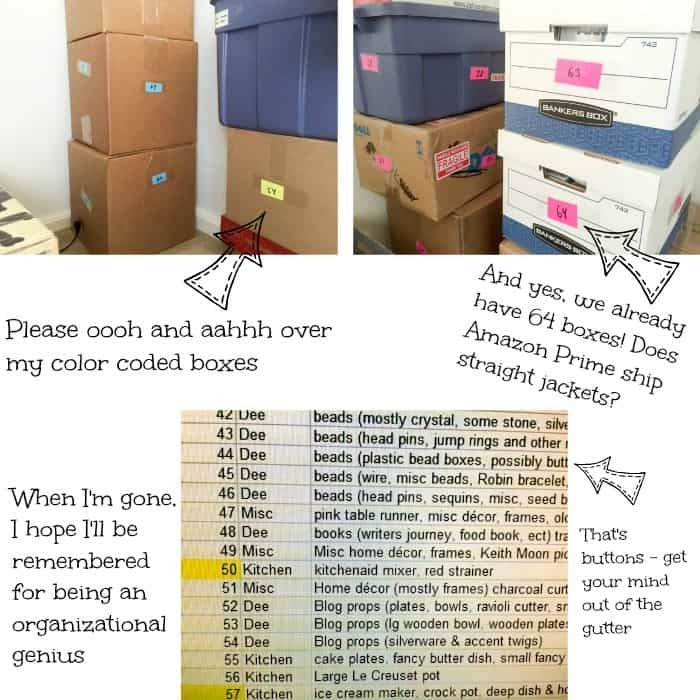 I’ve been color coding my boxes into 5 color categories and keeping an excel spreadsheet of what’s in the boxes. We still have A LOT to pack. We’ve already taken 6 truck loads to the Salvation Army and we still have too much stuff! Turns out, hobbies and interests take up a lot of space. 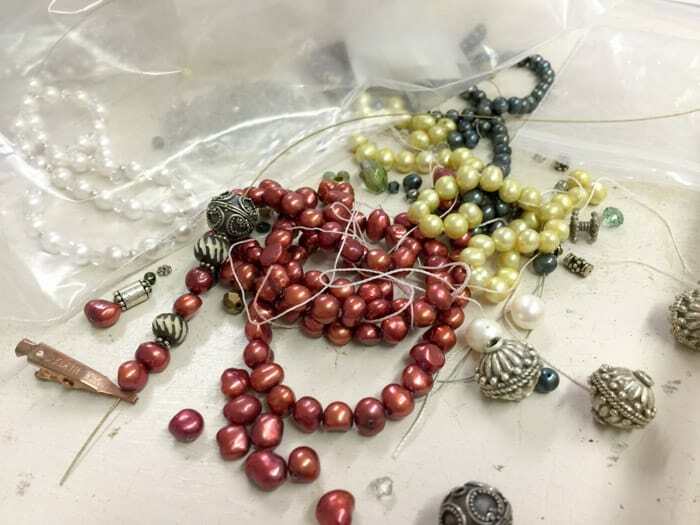 I mean, a girl’s gotta have her beads! So yeah, cooking hasn’t been a priority. 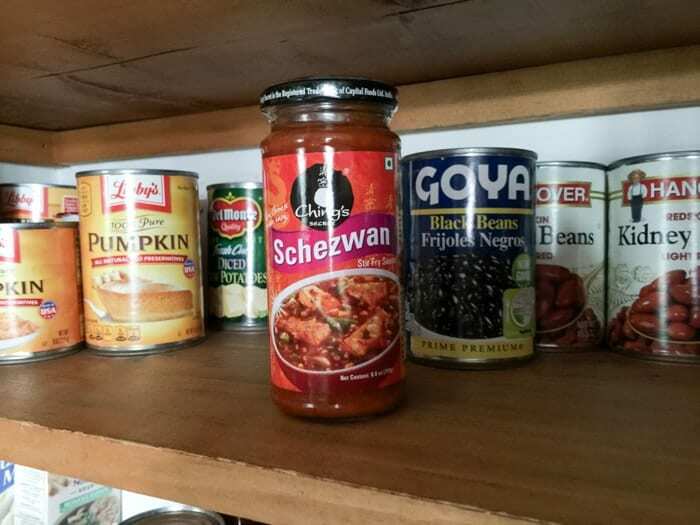 This schezwan sauce has never been used, along with numerous other sauces I thought I needed. None of my sauces and pantry items will be coming with us. I should have a pantry yard sale! So until I get settled on the surface of the sun, this will be my last post. 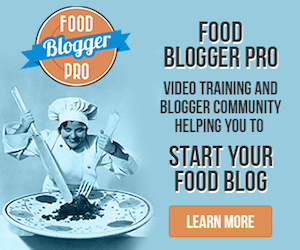 I hope you miss my recipe posts as much as I miss making them. And don’t get me started on how much I will miss living on the East Coast! But silver lining: moving to Arizona will result in me making more summer friendly recipes like this Kiwi Lime Ice Cream or these Southern Sweet Tea Pick-Me-Up Popsicles. So let’s celebrate! See you on the flip side. Is that cool to say in AZ? I need to relearn the hip and happenin’ lingo. What’s that, you say? Hip and happenin’ are not cool words anymore? Phhhfft. I’m bringing them back. Living in AZ is going to be so fetch. I know me too! And this whole time we never went to NYC together. We’re going come hell or high water! I’m glad you have made a final decision! I hope there are TONS of good jobs in AZ, unless Bono calls, of course. Your mama is going to be so thrilled that you are going there. Isn’t that where she lives? Good luck with all the travel and I look forward to more great posts in the future!! Yay!!! I am so excited, finally coming home where you belong after a short 25 years. About time. We’re here for you friend. Now start packing. 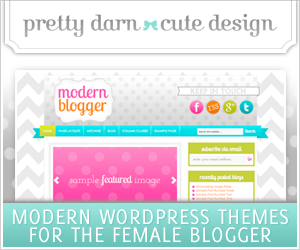 Oh and this blog was great. As usual, so much to say! First – is that seriously your phone? I think you need to disconnect it and take it with you! It’s a beauty! Second – those boxes of CDs! Matthew has tons of boxes of CDs that just collect dust in storage. I don’t think he’ll ever be able to part with them. 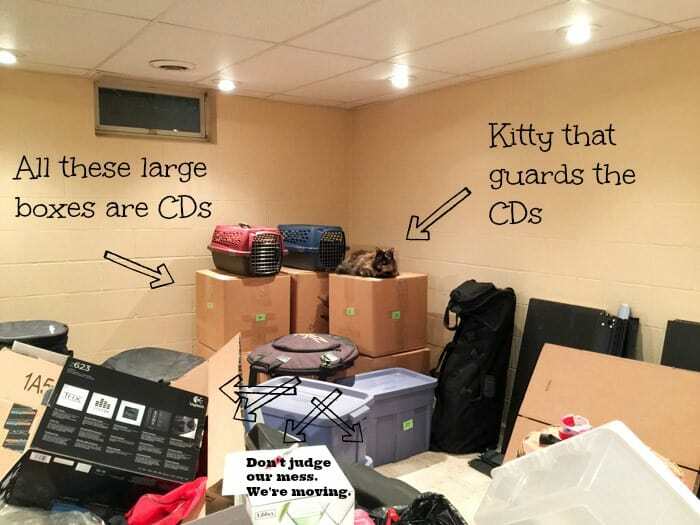 Third – Kitty doing a great job protecting those CDs. Maybe they moonlight as a DJ! Also I have weird cans of beans from years ago. Also my container of Vaseline is over 10 years old because who really needs that much Vaseline at once? Phoenix will be interesting because I never thought I’d move back there. Should be an adventure for sure!